What’s more, a well-chosen NED – one who is a perfect fit for the hiring business – will often be able to introduce an incredibly valuable new skillset to the table, and bring outside knowledge and experience to the management team. Crucially, a good NED will offer an independent perspective on the running of the organisation, and meaningfully contribute to the executive board’s decisions through the use of constructive criticism. Not just anyone can be an NED, and not all NED’s are suited to every business. Indeed, an NED should only be recruited if he/she has a wealth of experience and business knowledge – ideally gained from involvement with a variety of relevant organisations – that can be injected into your company. 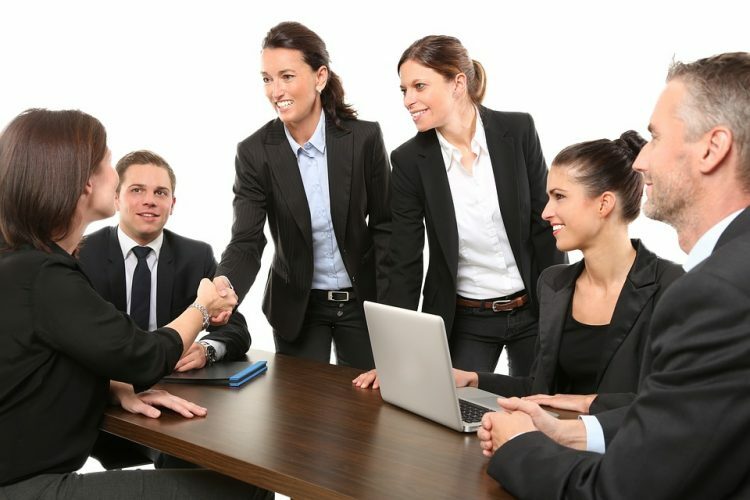 Indeed, one of the greatest benefits of hiring a well-suited NED is that they will bring a full address book with them, often brimming with numerous contacts which may be of huge value to your organisation. This might include contacts in new geographical markets into which your business is hoping to expand, or otherwise contacts that will give you access to further knowledge and experience that will help you explore new business avenues and take your organisation in a whole new direction. In short, if you think your business would benefit from a pool of fresh new ideas, is planning some exciting new strategic changes, or is looking for a new set of skills to launch the organisation to the next level, hiring an experienced NED can be one of the wisest moves to make. But let’s break down the three core benefits of bringing a non-executive director into the organisation. People will always be the most valuable assets of any successful business. But people – even those on the company board – are imperfect creatures. Boards can become the victim of bad habits just as much as any other team or process can. Agenda items can be frequently missed, conversations can have a far too insistent tendency to get side-tracked, and certain people’s opinions can be routinely discounted. Bringing in an NED will help keep things on track, and, importantly, alleviate any tensions while doing so. Furthermore, a good NED will be able to provide an objective assessment of the management team. The NED will ask: Are the right people in the right places to drive the company forward? If any weaknesses are identified, the NED is well-positioned to begin addressing the issue, advising courses of action from a purely objective standpoint, and can even begin a search for new executive talent to fill any gaps. Connected businesses are successful businesses. Being well-networked and having the right connections can lead to high-quality referrals, which in turn can lead to a high volume of sales. Indeed, many businesses rely quite heavily on referrals, but building a network of trusted contacts isn’t easy – the network can’t stop expanding for an instant, which is time-consuming to achieve. In many cases, an NED – especially one with a strong personal reputation – will have a large, relevant network already, and the ability to make high-quality introductions that might otherwise be hard to access. These might include suppliers, distributors, marketers, potential partners, investors, and customers – any of whom could potentially add a whole new dimension to your business. An NED can fill gaps in an organisation’s experience, bringing industry knowledge of a specific sector that the business is targeting to the proceedings. What’s more, since the NED won’t be working with the business full-time, and therefore won’t be bogged down with the day-to-day running of the organisation, they will instead be able to use their experience to look at the bigger picture. They will ask questions. Are targets being met? If not, why not? In what direction is the business looking to move over the next 6, 12, 24 months? Is this feasible? Which of the business’s competitors are likely to pose the biggest threats in the coming months and years? What plans are in place to stay ahead of the competition? A well-chosen NED will have the relevant experience to advise with confidence, and make completely unbiased decisions that are in the sole interest of the business. 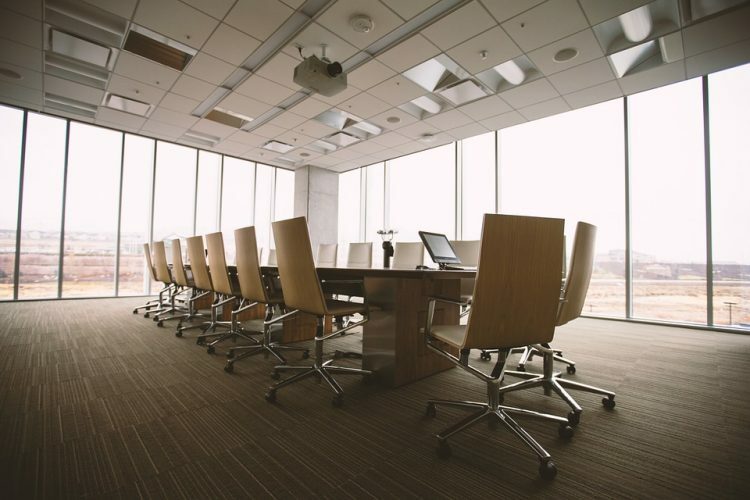 On top of providing additional insights and skills, an NED will also be able to enhance a company’s board, adding credibility that will strengthen negotiating positions. If the NED is well-connected and has achieved considerable success in the business’s allied sectors, their reputation can add weight to the company’s overall CV, reassuring potential buyers, investors, partners and customers, and giving them the confidence that management has wise counsel, strategic vision, and support from a trusted industry figure. Hiring an NED brings high value on so many levels. Indeed, even if your business isn’t planning any new strategic changes, bringing in an NED can nonetheless provide valuable insight, experience and perspective at board level, supportively challenging decision-making to make sure the business is moving in the right direction on all fronts. If you’d like to hire an experienced NED, please don’t hesitate to get in touch with us here at Cope Sales & Marketing – www.copesalesandmarketing.com. Looking forward to hearing from you.